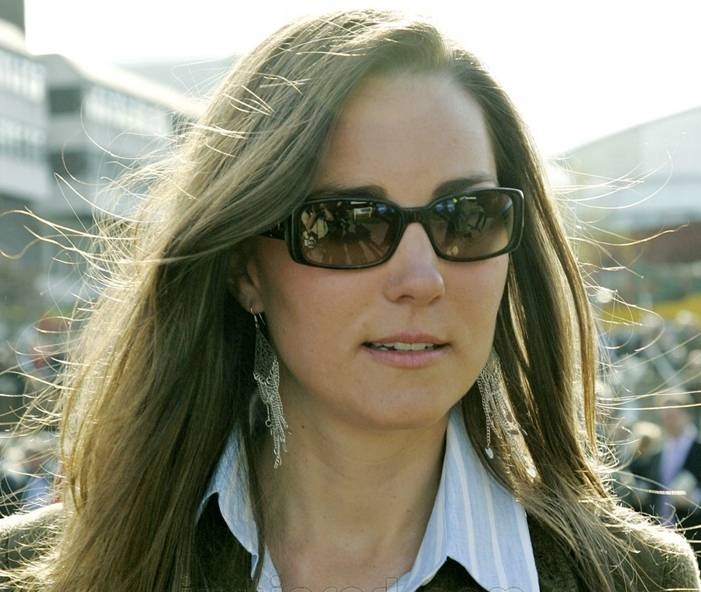 The Duchess of Cambridge and her controversial sister, Pippa, have been seen more than once wearing matching sunglasses, at Wimbledon or other leisure activities. But those days are coming to an end as Kate Middleton’s pregnancy was confirmed. The Duchess spend two days in the hospital because of acute morning sickness, but she’s now feeling better, sources say. Prince William has been visiting her regularly in the hospital, and he said that he’s “immensely grateful for the good wishes they have received.” The 30 year old Middleton hasn’t revealed how far along she is, but that’s not yet 12 weeks. The first born will be third in line to take over the throne, although speculations about twins could change things up a bit. Get a similar look: Liz Clairborne 553 sunglasses, $86. The Royal Baby is finally born! July 23rd, 2013 | Comments Off on The Royal Baby is finally born!